The Carrera case is 39mm and seems to have the right wrist feel compared to the 42mm and top heavy Autavia re edition. 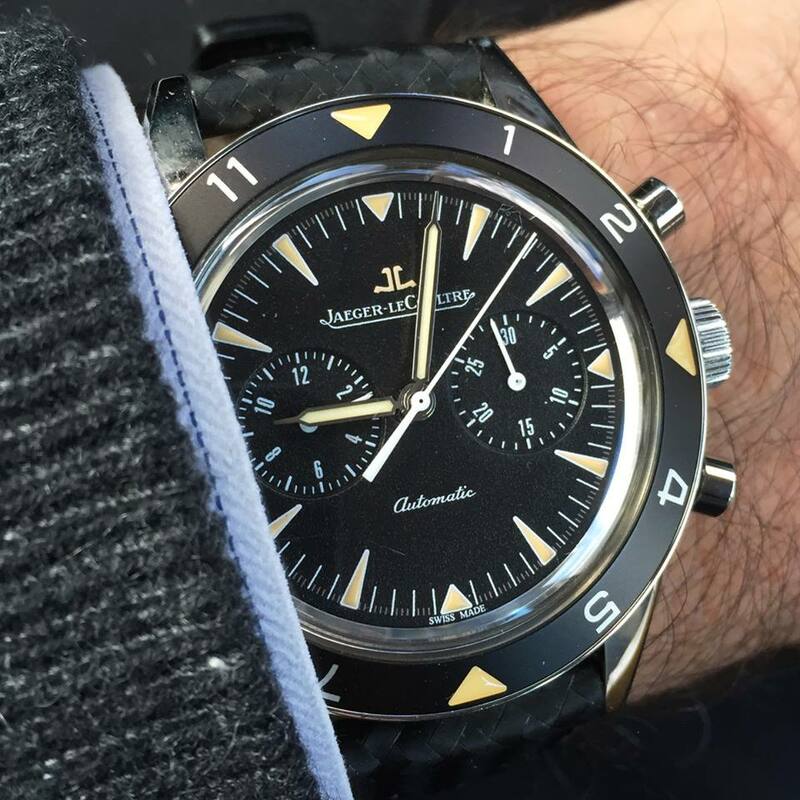 The JLCs look great Jeff, never seen one in the flesh, are they the same size as the original? : re-issue of the Autavia that TAG Heuer should have made.